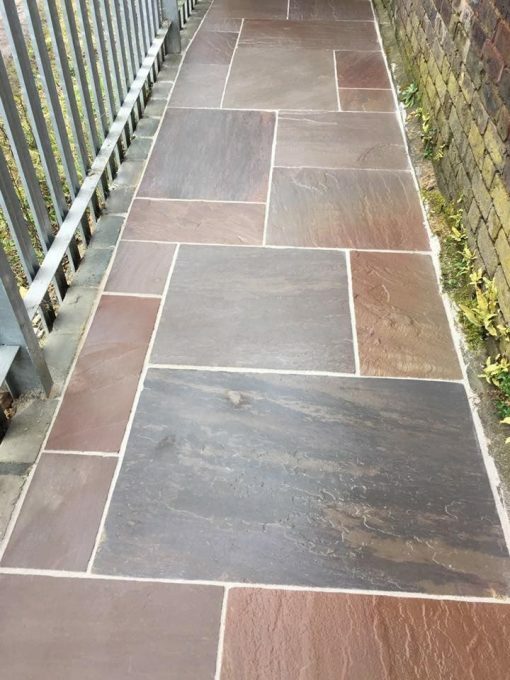 Autumn Brown Indian Sandstone paving features a range of brown, maroon and grey shades with some natural veining. 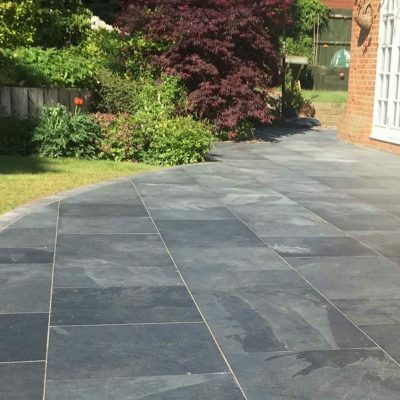 Like all our Natural Stone Trade Packs, we carefully source these Indian sandstone paving slabs to give you outstanding quality and value. 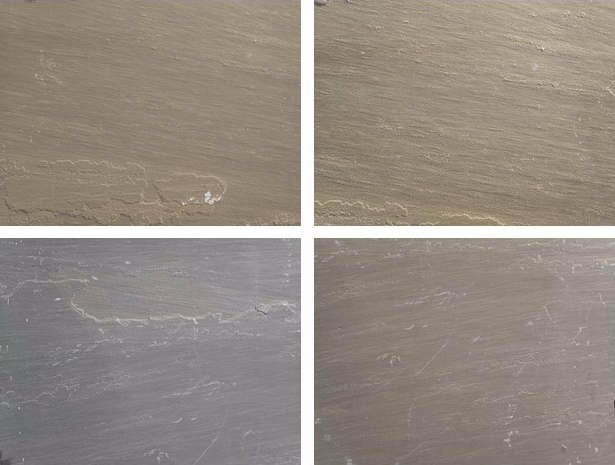 Also known as Russet Brown sandstone, these sandstone slabs are calibrated to 22mm. This gives an even thickness and makes laying them easier. The Autumn Brown shade is available in a convenient mixed size patio trade pack. 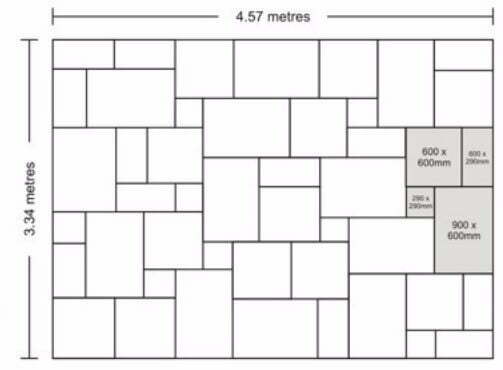 Each pack covers 15.3m2 and contains 13 of 900×600, 13 of 600×600, 13 of 600×290 and 9 of 290x290mm slabs.